Every generation of teens tends to think that they are invincible. It is part of the exuberance of youth we have all enjoyed. That care-free attitude is much to be envied, unless it leads any young people to assume that the dangers of risky behavior don't apply to them. However, simulation technology gives this generation of teenagers the chance to see how vulnerable they are to the dangers associated with texting and driving. If you asked most teenagers if they knew that texting and driving was dangerous, they would probably tell you that they did. However, teens texting and driving remains a major problem. The knowledge that they have about the dangers of texting and driving has not influenced their behavior as much as we might hope. Until they experience the consequences first hand, it may be hard to convince them that they should change, but no one wants teenagers to have to get an accident before they make a commitment to keep themselves safe. It’s a nerve-racking experience to have kids on the road. And if your teen has just started driving, you want to do everything that you can to keep them safe. One useful technological advancement that can help? 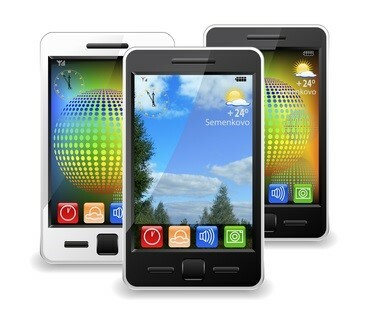 GPS and other navigation applications. While GPS technology has been around for a while, GPS apps make it even easier for young drivers to get where they’re going – without relying on anything but their smartphone. Below are five of the best navigation apps for new driver. All of these apps are designed to keep drivers safe and precise on the road. MotionX GPS Drive. MotionX GPS Drive was one of the first GPS entries into the market. Every day, car accidents that involve texting and driving make the news. Texting and driving is arguably just as dangerous as drunk driving, and is certainly the most prevalent form of distracted driving. There is no question that texting while driving contributes to way too many automobile accidents and considerably decreases the safety of all drivers and pedestrians. All over the country, people are trying to solve the problem of texting and driving, particularly focusing their efforts on convincing teens to avoid texting and driving. 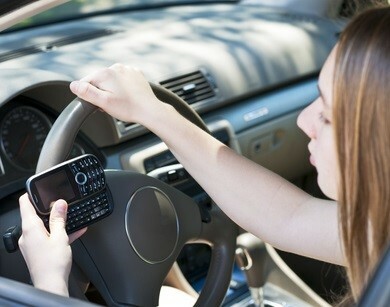 Curbing the impulse for teenagers to text and drive is particularly important because they are less experienced drivers to begin with, they are more prevalent texters in their daily lives, and because if their generation understands the implicit dangers involved with texting and driving, perhaps the practice can be thwarted. The South Carolina Press Association was tired of reporting on texting and driving accidents and decided to be proactive in bringing awareness to the safety risks texting and driving creates. They recently held a statewide contest for high school students to create essays and videos promoting AT&Ts "It Can Wait" campaign. The moment that a child logs on to the Internet is the moment that they are exposed to a number of risks. While the Internet is designed to help us all accomplish tasks, learn new information, and even do business, there are potential threats that lurk as well, particularly for children. Mobile and Internet child safety is an important topic to learn about. None of us mean to get into situations where we are texting and driving. We want to set a good example for our kids and keep the roads safe for drivers and pedestrians by making driving the top priority. When splitting the focus between driving and carrying out a conversation through text messaging, safety for everyone on the road decreases drastically. Distracted driving, the umbrella category for texting and driving, is a behavior that is particularly prevalent among the teen demographic. In 2012, 3,328 people were killed in distracted-related crashes. 11% of those killed were under the age of 20. Additionally, one out of five young drivers thinks that texting makes no difference to their driving. That's why AT&T, one of the leading cellular carriers, has started a campaign to try to curb the urge to text and drive. Their campaign is called, "It Can Wait" and it tries to teach the general public that no text conversation is more important than keeping yourself and others safe while you are driving. Get the latest and greatest on the top digital parenting news and stories of the week! This week: cyberbullying escalates during the transition from elementary to middle school (shocker! ), parents are encouraging kids to pursue careers in digital fields, and a texting-while-driving tracking device is in production. Check out the news roundup and join the conversation in the comment section below. A study that was recently published in School Psychology Quarterly found that students increasingly become targets of cyberbullying during the transition from elementary school to middle school. The study took place in the Midwest and examined three semesters of data following 1,180 students. We already know that distracted driving is dangerous and, as demonstrated in this case, can be deadly. See what lawmakers are attempting to pass in Congress this month in efforts to crack down on distracted driving. This article was originally posted on the Washington Post by Jenna Johnson. Five-year-old Jake Owen played a video game in the back seat of the car as his family sat in Baltimore traffic. He excitedly announced, “Mom, I have 42 lives!” Then an SUV slammed into the sedan. 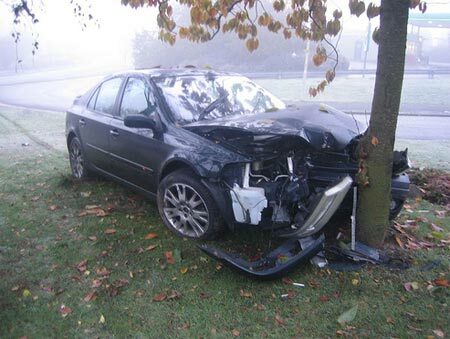 Devin X. McKeiver, 23, was using a cellphone when he rear-ended the car. He didn’t hit the brakes. The impact killed Jake. Had McKeiver been drunk, he could have faced jail time. Instead, with his lawyer arguing at trial that McKeiver was doing something that everyone does, he was fined $1,000. Now Jake’s family and others are asking Maryland lawmakers to increase penalties for drivers who cause crashes while talking or texting on a handheld phone. The bill, known in Annapolis as “Jake’s Law,” also would require “distracted drivers” involved in serious crashes to give police basic information about their cellphones, so detectives can more quickly check what they were doing at the moment of impact. Privacy advocates say that sort of forced hand-over of phone information is unnecessary, and makes it easier for police to access and follow the digital trail that most Americans now have. But proponents say the phone-data portion of the bill is merely the 21st-century equivalent of requiring a blood test for drivers suspected of being intoxicated. If you are a teenager who likes to use your cell phone all day long, there are a few things that you should understand. First of all, you need to realize that sometimes you will be in a situation where you have to put down the phone for a while for your own safety and for the safety of those around you. For instance, when you get into a car and attempt to drive, you shouldn’t text. Doing so may endanger your own life and the lives of other people. Distracted driving of any sort comes with numerous repercussions that you don’t want to experience. In this guide, we will provide you with a few tips to consider before you choose to text and drive. 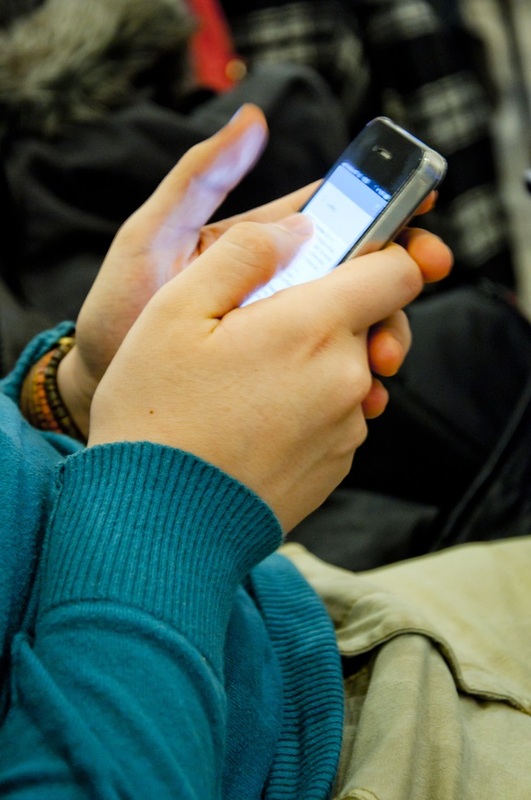 A whopping 82 percent of teens aged 16 or 17 have a cell phone. While these devices are great for facilitating communication between parents and teenagers, they also pose many risks. Talk to your teens about these common smart phone dangers and make a plan to avoid them. 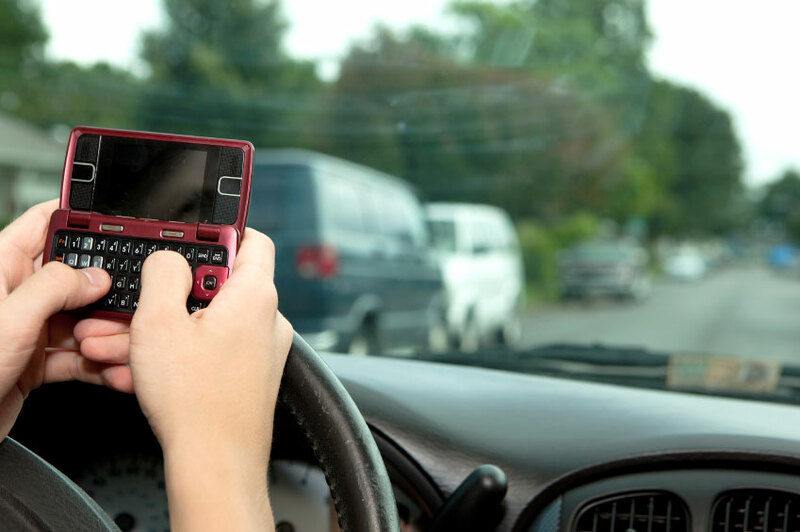 Our next guest blog post on digital parenting and distracted driving comes from Dr. Barbara Bergin in Austin, Texas. Read on to learn her approach on how to get teens to stop texting while driving. I’m pretty sure my kids have texted while driving. I know they make phone calls while driving. I’m sure they don’t drink and drive. These are my worst fears for them while they’re driving. When I was a kid my parents told me not to pick up hitch hikers! That was the worst thing I could do when driving in the early 70s. I was a newly hatched driver before seat belts were required and before all the negative publicity came out about drinking and driving. People did that all the time! And then, without thinking twice, they threw their bottles out the window along with their fast food bags! I had a couple of philosophies regarding child rearing, and I went back to them over and over again when I raised my kids. The first was to recognize that all I could do with my kids was to ask them to do the right thing. I couldn’t force them to do it. Sure I could punish them for not doing the right thing, but I couldn’t really force them to do anything…and remain a good parent. So I resorted to my own forms of asking. You may remember that feeling when you first sat behind the wheel of a car – nerves take over, senses heighten, and we wonder how we will ever figure it all out. Driving demands a lot from the person behind the wheel, and it can be overwhelming to any first-timer. Did you know that April was Distracted Driving Awareness month? In an effort to bring you information about the latest digital dangers and trends, we have created an infographic that outlines the problem of distracted driving throughout the United States and then provides solutions that we gathered from industry leaders, experts and doctors. 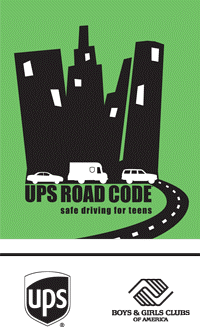 Our latest guest blog post on digital parenting comes from the team at UPS Road Code, which is pairing with the Boys & Girls Clubs of America and doing wonderful things to help combat texting and driving among new drivers. In honor of Distracted Driving Awareness Month, read on to learn more about these programs and solutions. While great strides have been made in recent years to prevent distracted driving deaths among teenagers, the United States still has a long way to go to completely eradicate the problem. 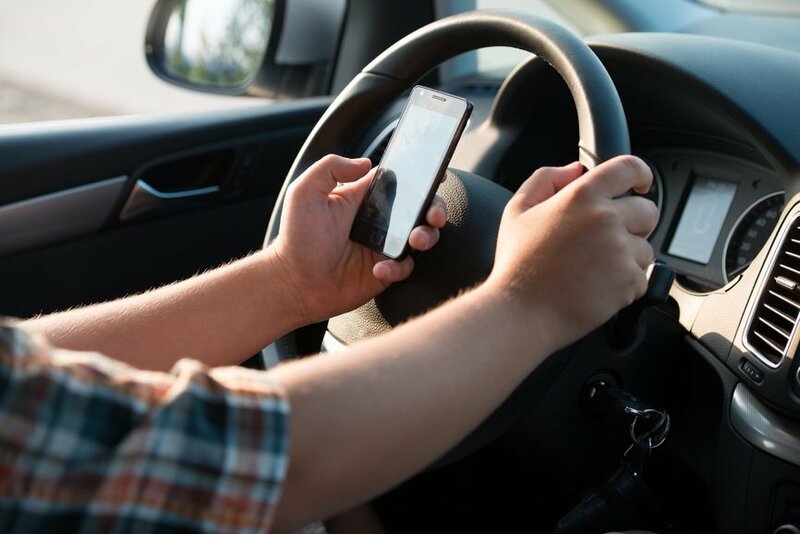 In a world constantly connected through texting, social media updates and gaming applications, teens are constantly engaged with their phones, even while driving. 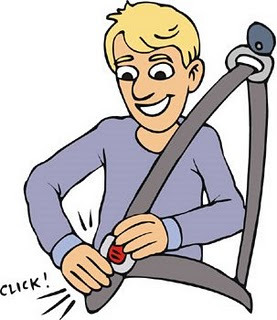 According to a study by the Governors Highway Safety Association, deaths of drivers ages 16 and 17 increased by 19 percent in the first six months of 2012 compared with the same period in 2011. The association attributed this increase to texting and talking while driving, as well as the use of mobile applications which can slow driving reaction times by 38 percent. In an ongoing effort to combat the ever-growing issue of distracted driving, The UPS Foundation, which governs corporate citizenship and UPS’s philanthropic programs, offers UPS Road Code, a national program to teach safe driving techniques to teens. The Foundation teamed up with Boys & Girls Clubs of America (BGCA) and established the program on a small scale in 2009 in local Clubs across 10 cities. Continuing to drive change across the country, the highly successful UPS Road Code program is currently available in 52 Boys & Girls Clubs throughout 36 U.S. cities and reaches 5,200 teenagers nationwide. Did you know that the month of April is Distracted Driving Awareness month? 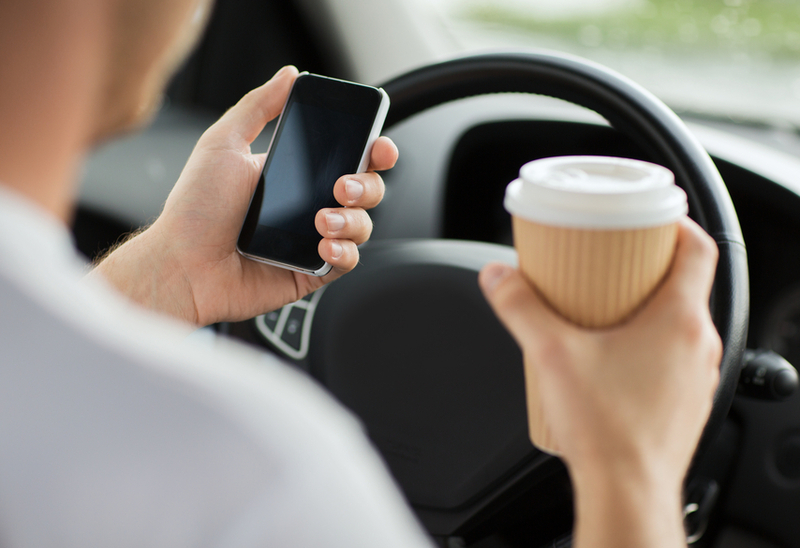 Distracted driving can range from anything to eating and drinking, talking to passengers and grooming, but most frequently happens in the form of using a cell phone or GPS while behind the wheel. As part of our ongoing mission to inform you of the latest digital dangers, we asked doctors, leaders, CEO's and experts in distracted driving awareness if they would contribute to our blog with a guest post on this extremely important issue that is facing connected kids who get behind the wheel. Our first blog post comes from Matthew Smith, a second-generation director of Longacre Leadership, the incredible summer program for teens that teaches leadership, decision-making and responsibility with a MiniCamp for tweens. A deadly summertime car wreck is a parent's worst nightmare. It’s the perfect time of year to apply a little overdose of parental monitoring – and keeps those kids safe during those sizzling summer months! We're smack in the middle of the 100 deadliest driving days for teens aged 15 to 19, which fall between Memorial Day and Labor Day, according to AAA. Car wrecks are the leading cause of death for U.S. teens, and more teens are killed on the road during summer than any other time of year. Teen and kids safety alert: Alexis Summers, age 17, was killed in a fatal car crash as she texted at the wheel while driving early in November. What makes her death particularly poignant is the fact that she died only 8 hours after her home state of Pennsylvania passed a bill to make texting while driving illegal. On the way home from visiting her boyfriend, Alexis's car left the road, hit a tree, spun around, and collided with the tree a second time. She was pronounced dead at the scene. When a state makes it illegal to text while driving, most of us breathe a sigh of relief that the roads are going to be that much safer from now on. But research actually suggests that this may be the opposite of reality, especially for teen drivers. Around 50% of teens admit to texting while driving, and that’s a really scary thought for parents who have a new driver in the house. Teens are already the riskiest class of drivers. They are inexperienced, exhibit slower reaction times, and often aren’t paying attention to much other than the car in front of them. Teens also think they are invincible, not imagining that unsafe behavior can hurt them or someone else.